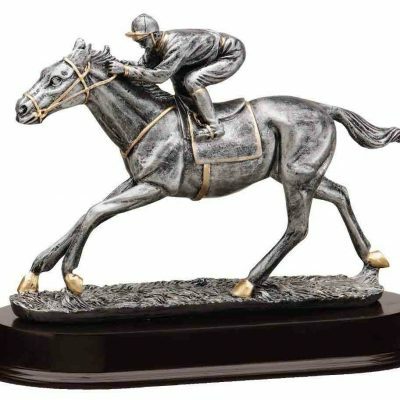 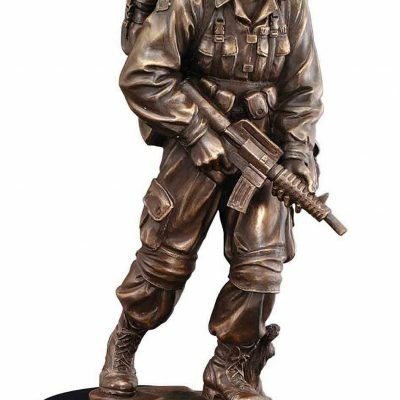 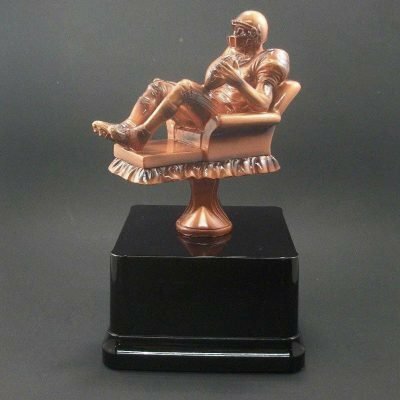 Cry Baby Loser Award Trophy Fantasy Football with free engraving. 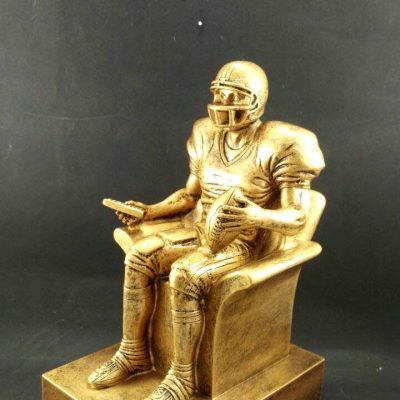 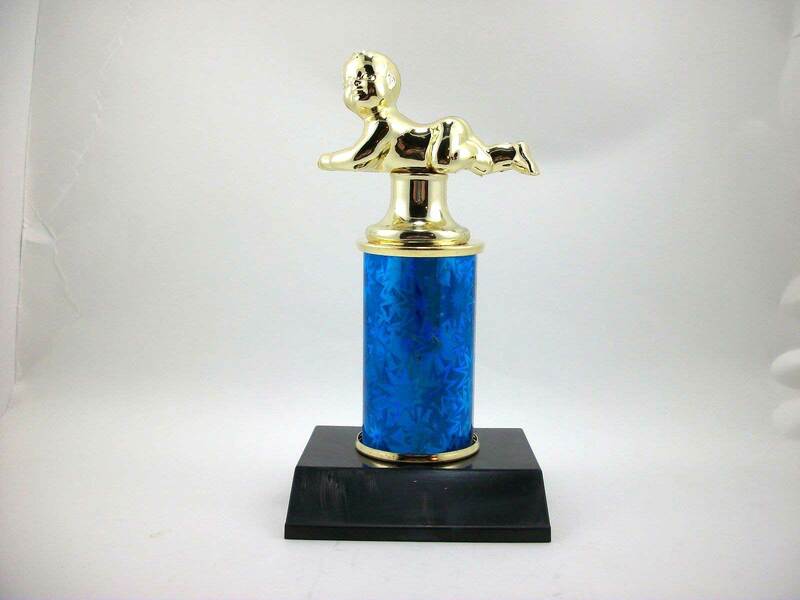 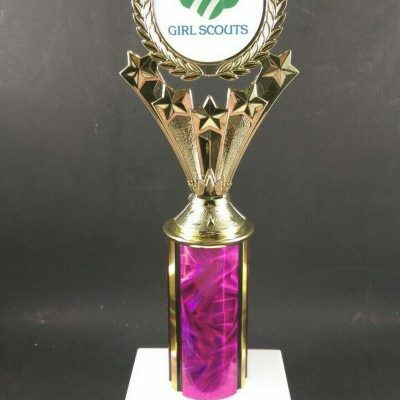 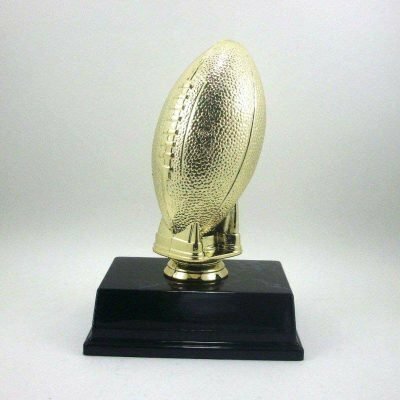 A 7 inch tall crybaby trophy great for fantasy football . 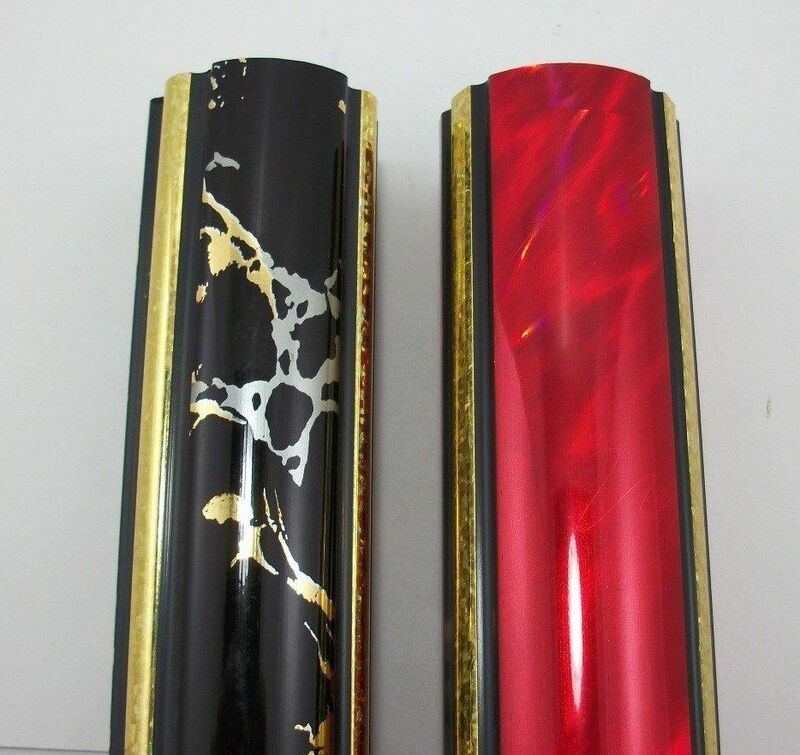 Comes with blue post but you can change it to red or black, free engraving included. 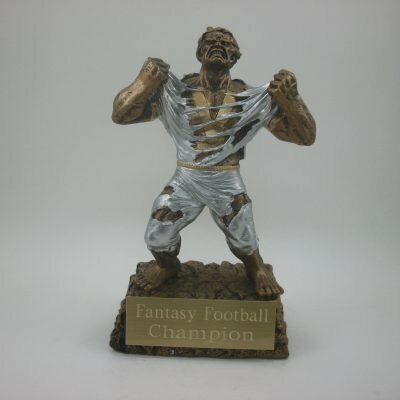 A 7 inch tall crybaby trophy great for fantasy football . Comes with blue post but you can change it to red or black free engraving included with purchase.